Total Satisfaction Pledge If, for ANY reason, you are not completely satisfied – even if you just don’t like the package your order is delivered in – simply return it, and your purchase will be FULLY refunded, including original shipping, no questions asked! INCREDIBLE HOARD GENUINE * RAWEMERALD ROUGH Over 10,000,000 Carats Direct from a Brazilian Emerald Mine Nearly given away for a penny a Carat! We recently had the amazing opportunity to acquire an incredible stockpile of Genuine, raw Brazilian Emerald Rough — The Actual Excavated Run of an Emerald Mine! This is a concentrated hoard consisting ONLY of Genuine Emerald and emerald encrusted in rock matrix. Amazingly, green emerald can be clearly seen on just about every single stone here… and there is ABSOLUTELY NO DIRT or FILL! The raw nuggets range in size from about a carat to bigger than a golf ball! And while emerald is clearly visible… the inside of these nuggets are unsearched. Human eyes have NEVER peered beneath their crust, and it is impossible to know what is inside them. You alone will be the first to discover the treasure that lies hidden within. As everyone knows, retail prices for emeralds are astronomical. A trip to any jewelry store quickly demonstrates that retail customers pay up to hundreds, or even more, for less than a single carat of genuine emerald. A few try to beat the system by hunting at gem mines in an effort to remove the middleman. Unfortunately, the gem mines that actually permit gem hunting charge fees of "only" 10 to 50 dollars, or MORE…. for buckets of MINE DIRT. Well… forget retail, and forget buckets of dirt! This emerald rough is offered direct to you. There’s absolutely NO DIRT, and this raw emerald is scooped out in increments of POUNDS, not carats. Each order is for one sizable scoop of emerald and emerald in matrix weighing AT LEAST 1/2 POUND, Dug out at random.That’s between 1,100 and 1,500 Carats for Only $15.95 You could search a DUMP TRUCK LOAD of mine dirt without finding this much! 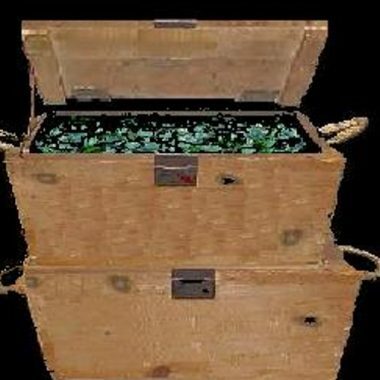 – A terrific gift — You can also let your friends and loved ones experience the incredible excitement of a real treasure hunt as they search the Genuine Emerald Rough you gave them. They’re guaranteed to be a BIG hit… And so are You! 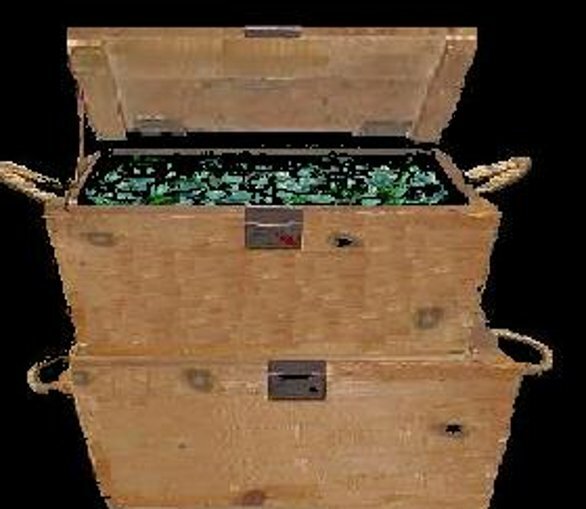 The excitement of real treasure hunting is incredibly rare, But you can enjoy it here!